If you are interested in becoming a Resident Assistant for the 2018-2019 school year, Housing and Residence Life is hosting the final two Information Sessions for the year. They will be held today, January 18th at 6 PM in the University Center Chancellor’s Suite and tomorrow, January 19th at 2 PM in the Nursing Amphitheatre. Any student interested must have a 2.75 cumulative GPA or higher, a satisfactory judicial record and must attend an Information Session. 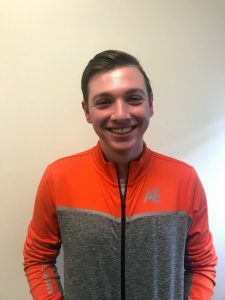 Meet this month’s Featured RA’s! Each month, Housing and Residence Life wants you to meet some of the Resident Assistants (RAs) who fork for our department. 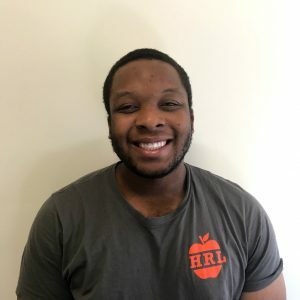 RAs are undergraduate students who live in the residence halls to build community, offer programs, and help students address issues on their respective and in the building. 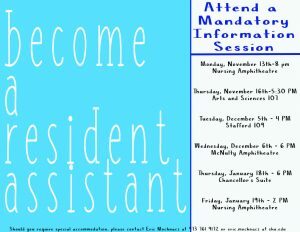 We will begin recruiting for our 2018-2019 Resident Assistant staff in November. Keep an eye out on this blog and to your student E-mail for information on how to apply. Felipe Bueno, a first-year Resident Assistant in Aquinas Hall, hails from Quito, Ecuador. At age 6, he and his family moved to Wellington, Florida. 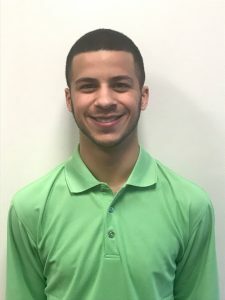 With a desire to experience seasons, Felipe made the choice to attend Seton Hall, where he double majors in International Relations and Economics with a minor in French. Felipe is proud of his ability to juggle a full academic course load, a work study position in the School of Diplomacy, a prestigious West Point Internship, and his RA responsibilities. 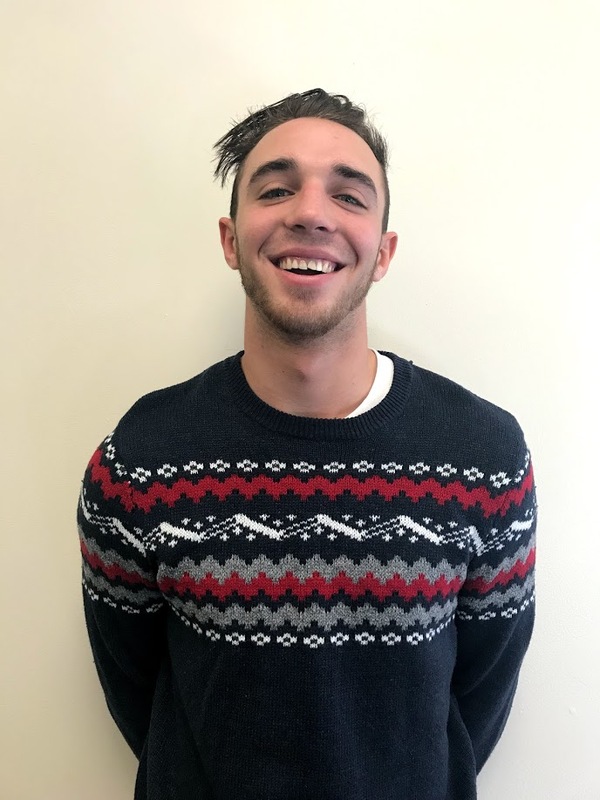 Although he had an amazing experience with his RA as a freshman in Boland Hall, Felipe waited until his Sophomore year to apply, citing a desire to step out of the Diplomacy bubble, meet new people and create new experiences. 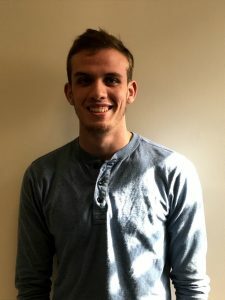 He loves planning programs that revolve around food, hosting a program about campus technological resources where residents also ate freshly-baked brownies. When asked about his experience thus far as an RA, Felipe says the RA position “doesn’t feel like work” and believes he has been able to “build cool connections.” Currently interested in the Peace Corps after graduation, Felipe believes that the helping skills he has developed as an RA in Aquinas will benefit him in his future. What would Felipe say to students who are interested in becoming an RA? He encourages them to go for it with an open mind and guarantees that you will be surrounded by other motivated people from whom you can learn so much. Taylor, a self-described goof who loves to laugh, says becoming an RA has helped her create meaningful connections on campus. 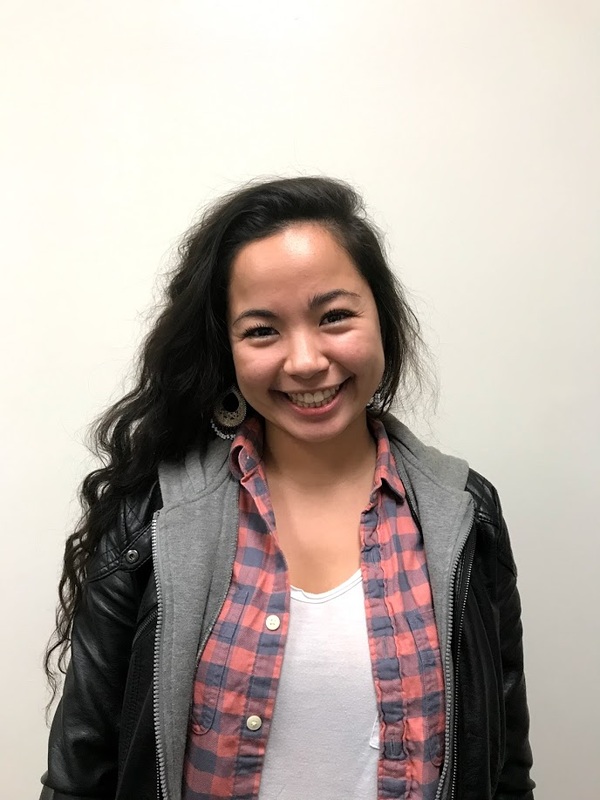 Before joining our team, Taylor was still trying to find those genuine relationships, but becoming an RA has allowed her to connect with other RA’s and be her genuine self. She has never met a fellow staff member who didn’t take the time to get know her. A Criminal Justice major from Wall, NJ, Taylor believes that she plays an important role in every students’ Seton Hall experience. Inspired to become an RA after she felt her freshman year RA was lacking in certain areas, Taylor has made it a goal to build relationships and create connections with her residents in Xavier Hall. She enjoys grabbing lunch or dinner with her residents and recently offered a “Scavenger Hunt” program to our upperclassmen in Xavier. Academically, Taylor is ahead of the game, already a second semester Sophomore credits-wise in her first semester of Sophomore year. 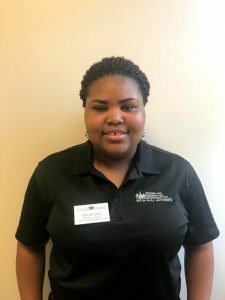 She is involved in a number of organizations on campus, including the Black Student Union, the Silent Praise Dance Ministry, and the National Society of Collegiate Scholars. When asked what she wants prospective RA’s to know, Taylor thinks it’s important that students think deeply about their motives for applying. 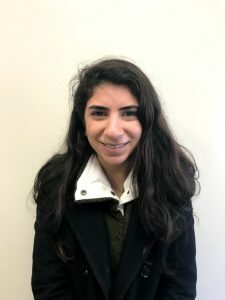 Although RA’s do receive free room and board, she thinks the value of the position lies in helping students, creating relationships, and improving the Seton Hall residential experience. Author Eric MochnaczPosted on October 13, 2017 December 15, 2017 Categories Incoming Freshmen, Processes, Residence HallsTags Aquinas Hall, freshmen, Housing, RA, RA Selection, residence halls, Resident Assistant, Room and Board, Xavier HallLeave a comment on Meet this month’s Featured RA’s! 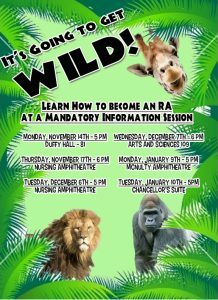 Housing and Residence Life kicks off RA Selection for 2017-2018! Housing and Residence Life is happy to announce that Resident Assistant Selection has begun for the 2017-2018 academic year. Resident Assistants are student para-professionals who are trained to offer support to our residents throughout the year. They offer programs, serve as a resource and confront policy violations in the halls. They are an integral part in our office’s mission to provide living and learning communities for our residents. 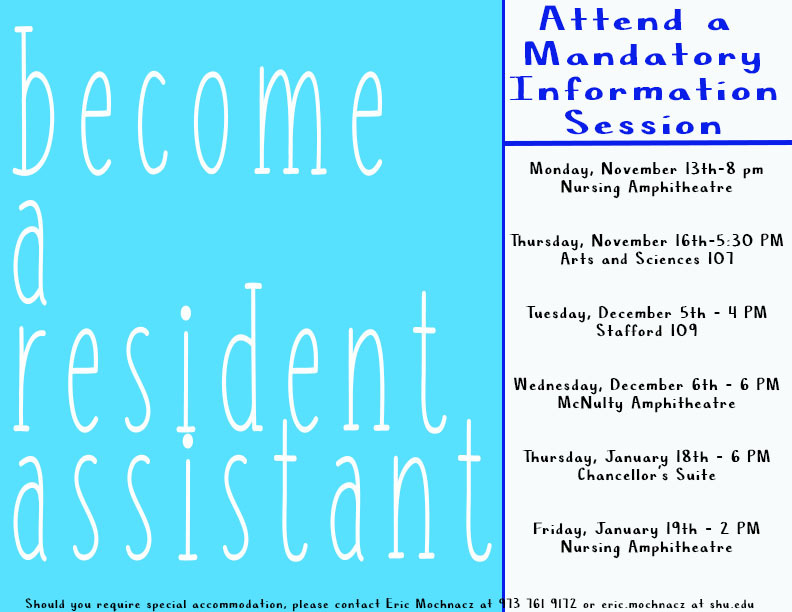 If any student is interested in becoming a Resident Assistant, they are invited to attend one of the mandatory information sessions listed below. If one of our current Resident Assistants or professional staff members thinks an individual will make a great addition to our staff, our staff are giving out reference cards to encourage attendance at an information session. Applications, which will be distributed at the information session, will be due January 20th, 2017 at 12 PM. If you have any questions, do not hesitate to contact Eric Mochnacz, Assistant Director for Training and Development, at eric.mochnacz@shu.edu or stop by 68 Duffy Hall to speak with him. Author Eric MochnaczPosted on November 7, 2016 November 3, 2016 Categories Incoming Freshmen, Processes, Residence HallsTags Housing, RA, RA Selection, Resident Assistant, Room and Board, Student StaffLeave a comment on Housing and Residence Life kicks off RA Selection for 2017-2018!